How Far is Arihant Sparsh? 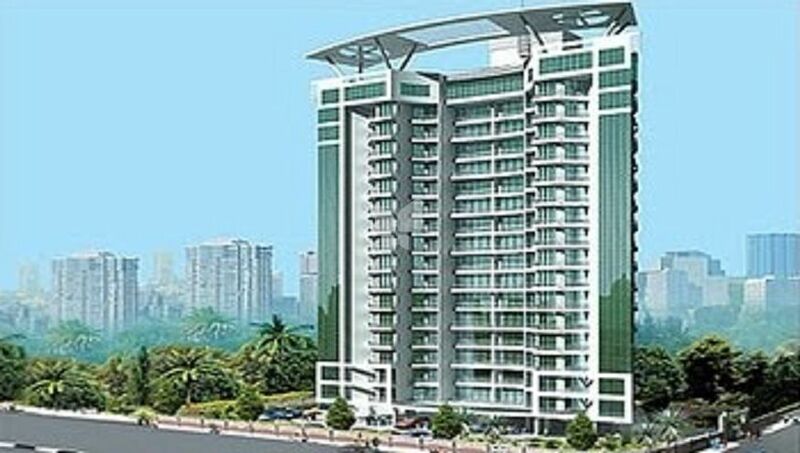 Arihant Sparsh is a residential project by Arihant Universal at Vashi, Mumbai. It has 3BHK apartments. Interiors are modern with vitrified tile flooring, granite kitchen top and high quality fittings. Along with basic amenities, gym, club house and swimming pool are also available. HDFC Bank, Standard Chartered Bank, ICICI Bank have approved this project. Location is good with comfortable access to schools, hospitals and markets. Arihant Superstructures Ltd has grown to become one of the major Real Estate players in Navi Mumbai, MM Rand Jodhpur (Rajasthan)transforming its skyline and meeting real estate demands of the modern age constantly. Arihant with its customer friendly policies of no lock in period, no escalation and no transfer charges has emerged as the most reliable and consistent brand in the housing industry. The Group has successfully constructed 8000 plus homes and delivered 70 lacs square feet through 50 plus benchmark residential projects. Today Arihant has 15 projects with 12.9 Mn sq. ft. under development. The Arihant Anaika is one of the esteemed projects by the builder if you ever think of buying a 1,2,3, BHK Apartment in Taloja, Navi Mumbai, just reach out to this place. In the last 3 years, Arihant has received awards, few worth mentioning includes, the Economic Times "Best Corporate Brands 2016" in the real estate sector, "Mumbai Hot 50 Brands" by One India and Hindustan Times for consecutive 2 years in 2015 and 2014, "Best Business Practices award 2015" from Accommodation times, "Corporate Excellence Award 2014" from Sakal and "Top 100 projects of India" by CRISIL for Arihant Adita. The Arihant Akanksha is one of the prestigious projects of the builder comprising of 1 RK, 2,3,4 BHK Apartments in Panvel, Navi Mumbai. ASL sold 1157 flats in year 2015-16 and booked over 1 million square foot. Today, ASL has + 13 million sq. ft. of Real Estate construction to be carried out soon reflecting continuing stability and sustainability and consistency.